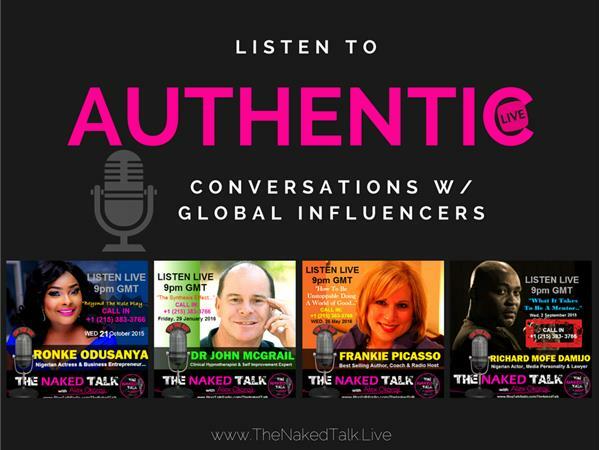 #TNT 107: Whether you are trying to lead at home, in the boardroom, the bedroom, at work with team members or even an organisation or association. Leaders are hard to find. They exhibit a unique blend of charisma, vision and character traits that attract people to follow them. Today's Guest is the youngest presidential candidate running in the 2019 elections to lead the highest office in Nigeria. 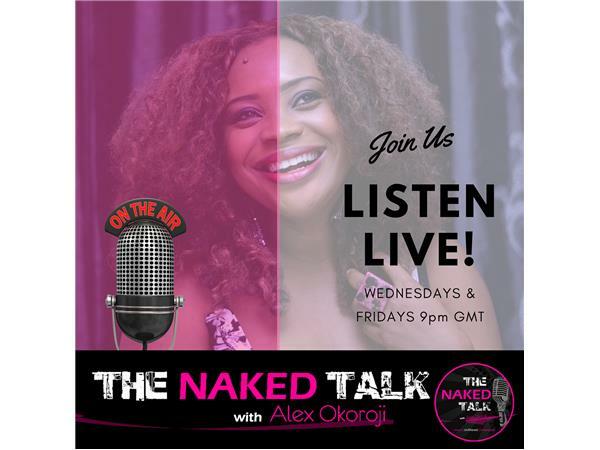 She is a 39 year old accomplished Lawyer, Business Woman and the National Chairman of the National Interest Party (NIP) who juggles motherhood with all the other hats she wears. 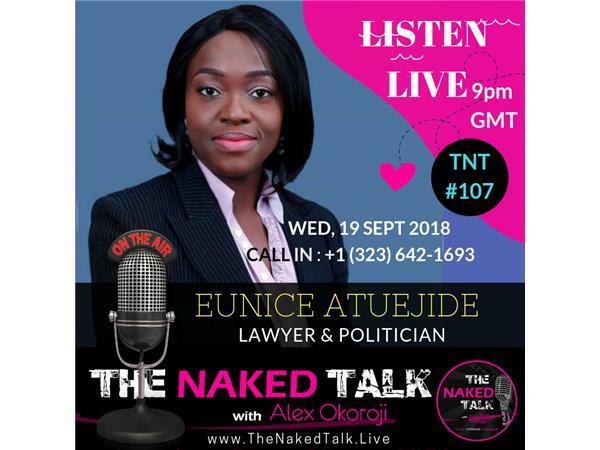 Join The Queen of Expression - Alex Okoroji LIVE on, Talk Wednesday, 19 September 2018 @ 9pm GMT | 10pm WAT | 11pm CAT | 2pm PDT | 4pm CDT | 5pm EDT | as she chats in an unfiltered conversation with Lawyer, Politician & Presidential Candidate Eunice Atuejide, joining live from the UK. Feel free to Join the Conversation. 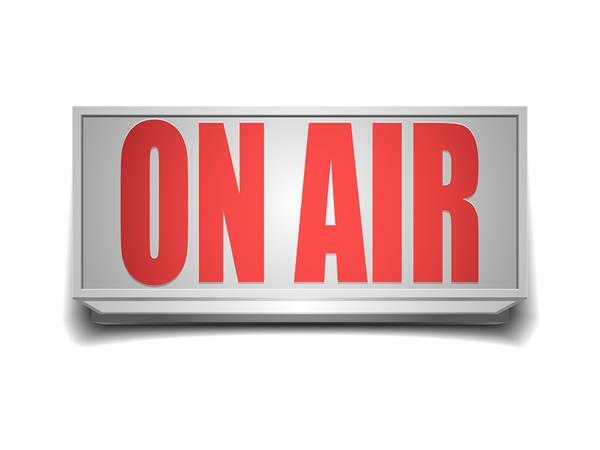 Call In LIVE via +1 (323) 642-1693. Today's Show Is Sponsored by The BRAG Media Company.